Review: The movie itself seemed a little odd with its titles around the web as it doesn't really match the movie. 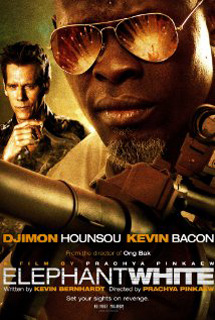 But its a movie well worth watching as its very entertaining although a bit far fetched on some details. What it does have is a constant flow of entertainment and action but also scripted in a way to get you to think about the lives of those forced into prostitution and the revenge that so easily came about in this movie has very little affect in the real world. The acting was good in most parts although a couple of occasions was a little shaky but all together the whole movie was well put together and a good couple of hours worth spent.